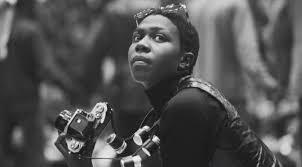 Many of the young hip hop fans may only remember Afeni Shakur as the mother of the outspoken and iconic rap legend Tupac Shakur. 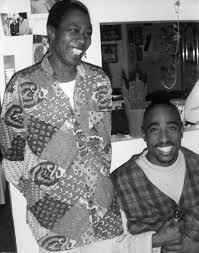 But Afeni Shakur was an outspoken and iconic figure in her own right. In 1964 Shakur world get involved in the black empowerment movement and joined the Black Panther Party. In 1969 Shakur in several of her fellow-panthers were arrested and charged with conspiracy to bomb several police stations. In 1970 Shakur was given bail and was released from jail, during her time on bail, she would meet and get pregnant by a New Jersey truck driver named William Garland. Soon afterwards she would have her bail revoked and would be returned to jail to await her trial. In 1971 Shakur and fellow defendants went on trial, Shakur against the objections of her fellow defendants, chose to defend herself and was successful in defeating the prosecution’s case. On June 16, 1971 Afeni would give birth to her son Tupac Amaru Shakur. In the early 1980’s, Afeni would suffer through drug addiction and was unable to keep a job and often times would use the welfare checks for her kids to buy drugs to feed her addiction. In the late 1980’s Afeni would move her and her family to Marin County to try to get a new and clean start. In 1991 her son would release the album 2pacalypse Now, an album that would give him fame and stardom. 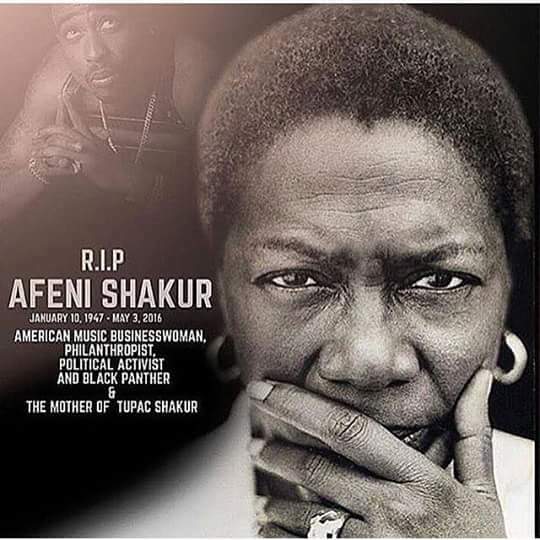 After her son’s death, Afeni would become the caretaker of Tupac’s legacy. May she REST in AMANDLA!! !